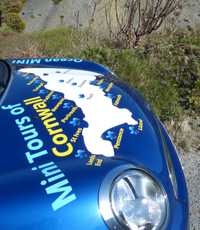 Ticket visits Cornwall’s famous bears. 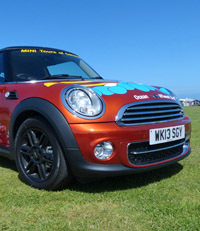 Ticket has three bear friends called LT, Lu and Christian @ltluchristian. 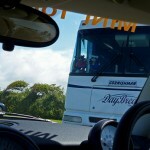 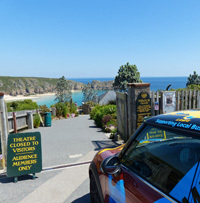 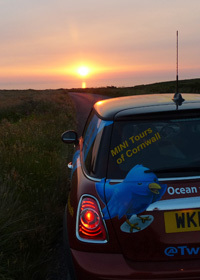 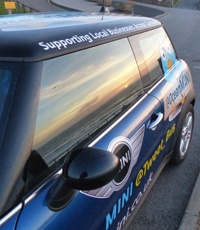 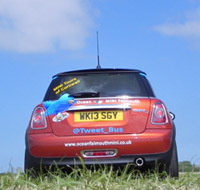 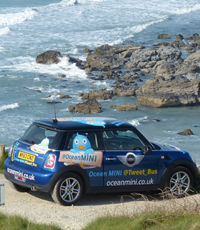 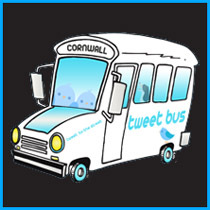 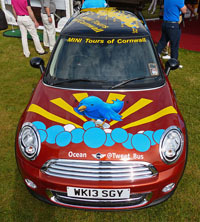 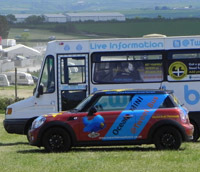 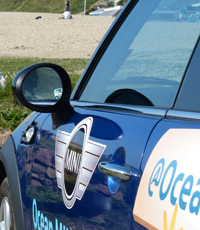 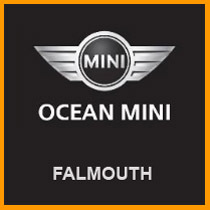 The Tweet_Bus crew caught up with them at Watergate Bay Touring Park.